Michael Schumacher is in Formula One's thoughts as the seven times world champion approaches his 50th birthday, five years on from the near-fatal skiing accident that has left the Ferrari great fighting brain injuries behind a wall of secrecy. The German, still the sport's most successful driver in terms of wins (91) and titles, will reach his half century on Thursday. Hanging over it all, however, will be a strong sense of sadness - just as every anniversary since his fall in December 29, 2013, while skiing off piste near Meribel in the French Alps with his family. The German is being cared for at his home in Switzerland. 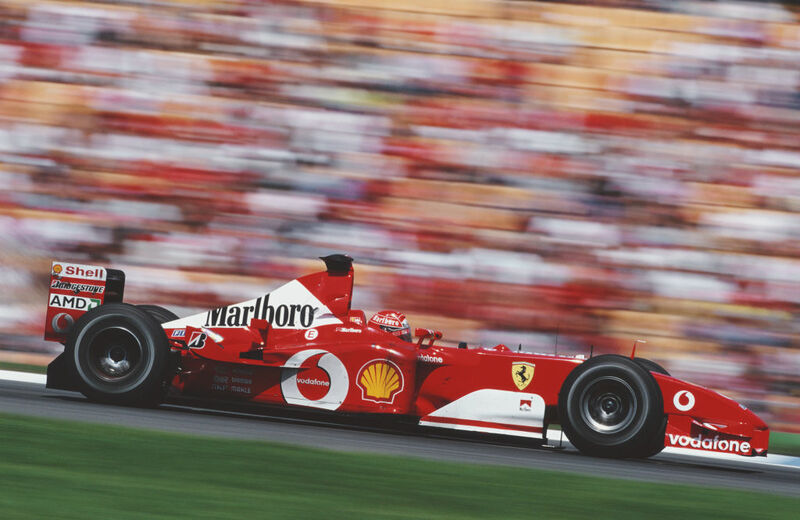 Schumacher won his first two titles with Benetton in 1994 and 1995 before five in a row with Ferrari between 2000-2004. He remains the sport's most successful driver, with a record 91 grand prix wins.